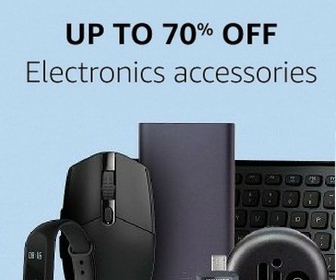 Ultimate Ears, part of Logitech, is a known company offering Bluetooth speakers. 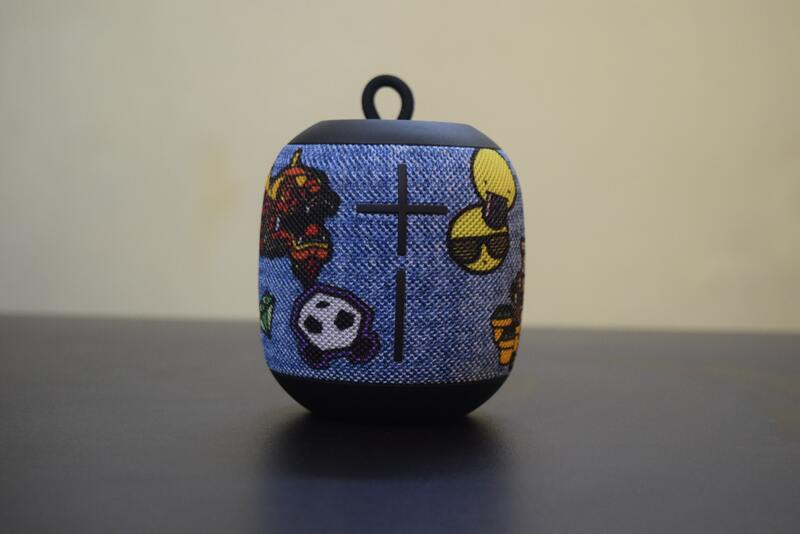 Recently, I tested its Wonderboom speaker and here is my review of Wonderboom Bluetooth speaker. As soon as I opened the box, the design of the speaker impressed me. It has a spherical shape. Top and bottom have soft rubber finish. Rest body has grille running around with cool texture on the body. It is available in several color options, so check all before buying one for yourself. It has Large, front-facing volume controls that can be identified by their + and – signs. The top side has three control buttons. The tiny button at the top is used for pairing. Pressing at the top center will play or pause the song. Pressing twice will play the next track. There is also a rugged fabric hook at the top. So, you can hang it or hook with your bag. 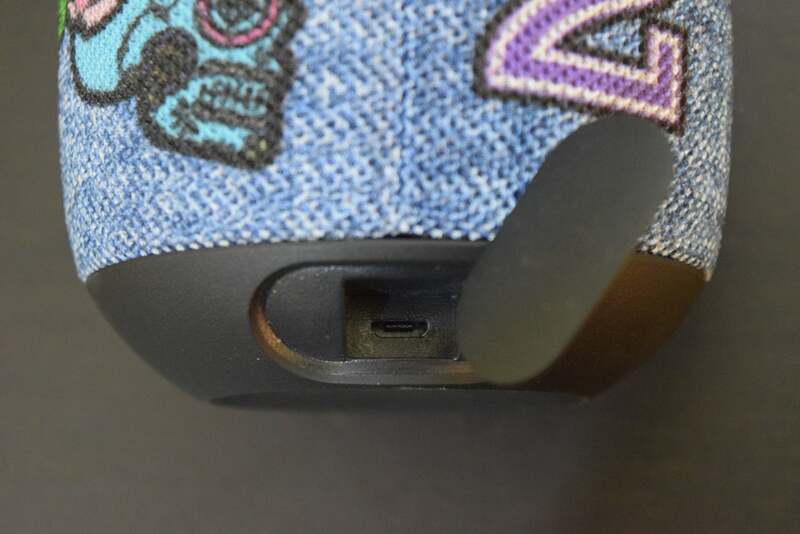 At the bottom side, it gets a small plastic flap that covers a micro USB port. This is used to charge the speaker. The cover is to protect the speaker from water damage. Wonderboom is rugged. It is IPX7 rated for being waterproof. So, it can survive submersion in 1 meter of water for 30 minutes. The good thing about the speaker is that it floats. If it falls in a pool, you won’t have to worry because it will just float on top. It can also survive accidental drops from low height. So, you can use it on a beach or by the pool. A good thing for backpackers. Frequency range: 80 Hz – 20 kHz. It has two 40mm active drivers and two 46 x 65mm passive radiators for offering high volumes. It is capable of projecting 360 degrees sound and can easily fill a big room with loud music. Speaker is loud, so you can also enjoy music in outdoors. Bass levels are also solid. I played different kinds of tracks and it performed well. Highs and Lows are perfect but mid-range lacks details but that won’t affect your music experience much. The speaker also allows you to pair multiple Wonderboom speakers together. As I only had one unit, I couldn’t test this feature. The speaker only offers Bluetooth connectivity to pair with your phone or laptop and play the songs. It handles Bluetooth distance well. You can also pair up to 8 Bluetooth enabled source devices. It lacks any other input option and there is no microphone for the hands-free call as well. The fully charged speaker lasts for around 9 hours, but I never used it on the highest volume during the test. So, the battery backup on the highest volume will be lesser. It takes around 3 hours in fully charging the speaker. So, the battery life of the speaker is also solid. Another good thing about the speaker is that it comes with two years limited hardware warranty. Wonderboom is one of the best Bluetooth speakers you can buy in the budget of Rs. 5000. It is loud and performs well. The rugged chassis lets it survive accidental drops and water splashes. The long 8-9 hours of battery life makes it a perfect companion of travelers. It has a rugged body and offers loud sound. So, it is really good for enjoying music even in outdoors. 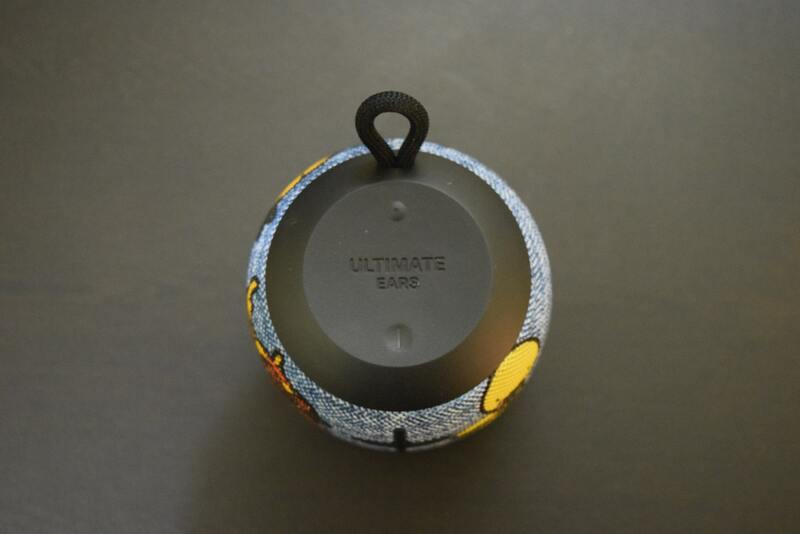 "UE Wonderboom is one of the best Bluetooth speakers with a rugged body under Rs. 5000. It is waterproof and offers loud 360-degree sound."